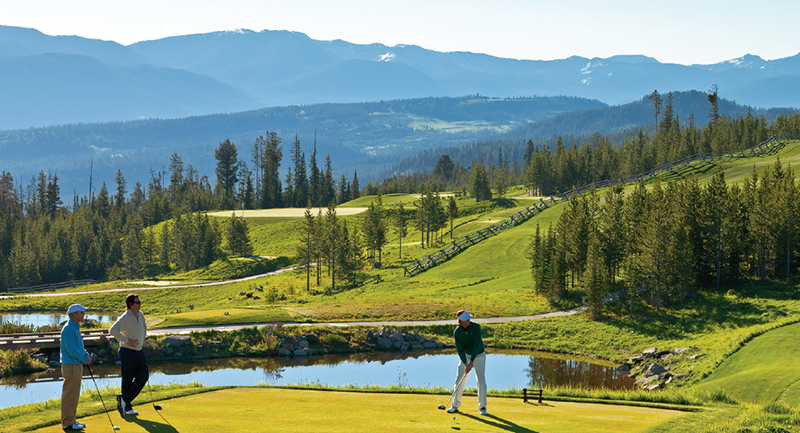 Yellowstone Club is a 15,200 acre private residential community set amidst the grandeur of the Rocky Mountains. 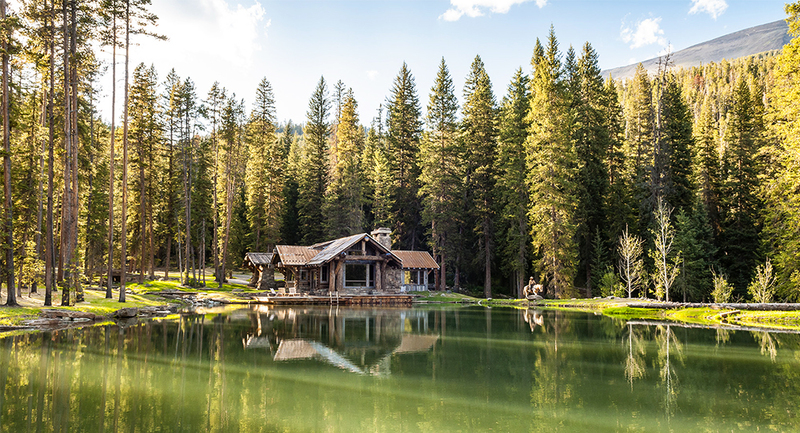 The Club’s superior amenities, Montana charm, and overwhelming natural beauty present an incomparable venue for mountain living, year-round recreation, and creating cherished family traditions. 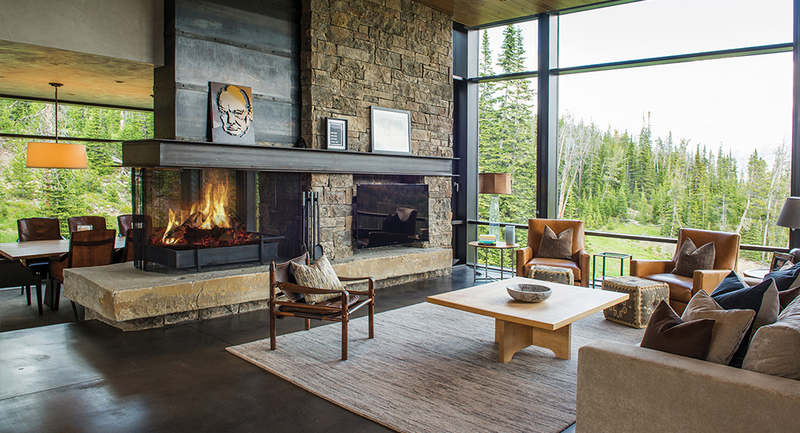 Explore the spectacular beauty of the world’s only private ski and golf community and the benefits of membership in this exclusive one-of-a-kind club. In addition to the 2,700 acres of powder-drenched trails of world-class skiing in the winter and an 18-hole Tom Weiskopf-designed mountain golf course for the summer, we have a full Outdoor Pursuits program for unparalleled mountain adventures. Skiing and boarding at the Club includes over 100 runs, 2,700 skiable acres, and 2,700 vertical feet that suit enthusiasts of all abilities – with a perfect mix of beginner terrain, intermediate runs, expert chutes, trees, and gullies.